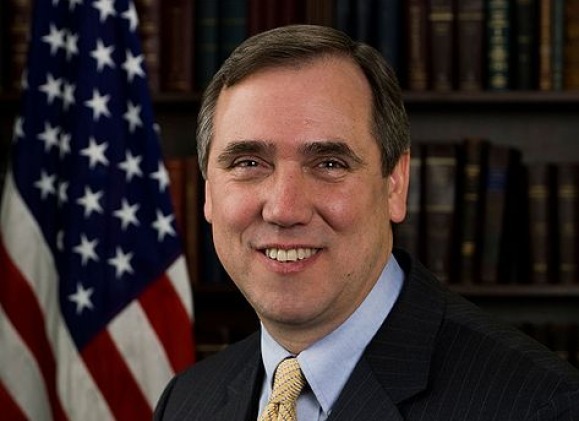 In 2010, progressive champions in the Senate, including Senator Jeff Merkley of Oregon, fought to pass the Volcker Rule firewall, which restricts high-risk trading by big banks. The firewall, which is meant to protect taxpayers if Wall Street’s bad bets blow up, was met with opposition from big bank lobbyists. That’s why Sen. Merkley started a MoveOn Petition telling Federal Reserve Chairman Ben Bernanke to keep the so-called “JPMorgan Loophole,” which would blow holes in the firewall, out of the law. Ever Wonder Where The $50 You Fill Up Your Gas Tank With Goes? Ouch. It hurts when you see it spelled out. 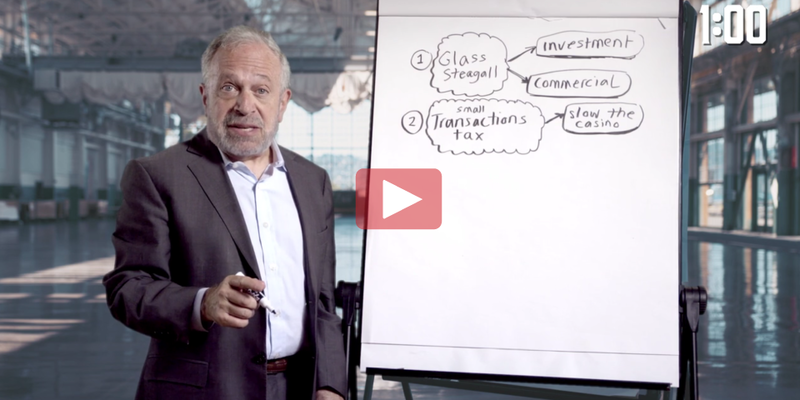 What does social security mean to you? When will the lives of children hold more value than Wall Street profits? What Does The NRA Have To Say About The Tragedy In Newtown, Connecticut? “We’re so, so sorry.” Would be a good start. This woman was an American treasure. Oh, they hate the truth. Newt Gingrich can add some insight as well.